The lead time is 1 - 3 business days. 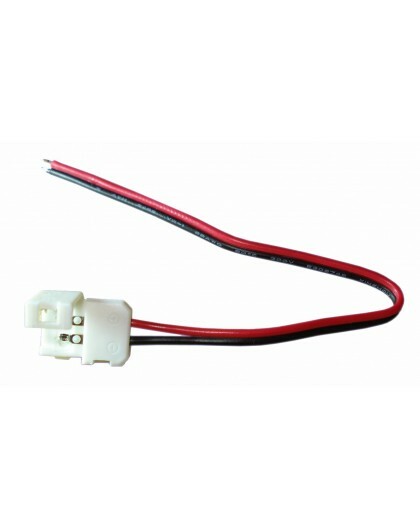 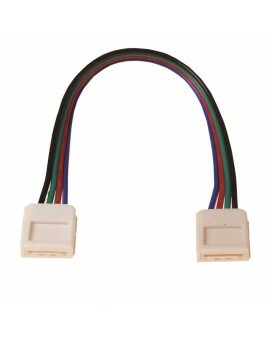 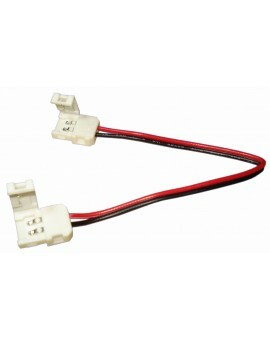 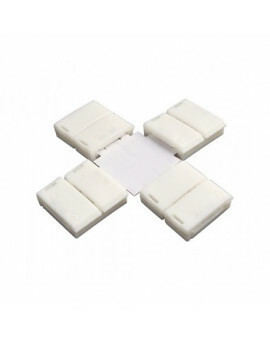 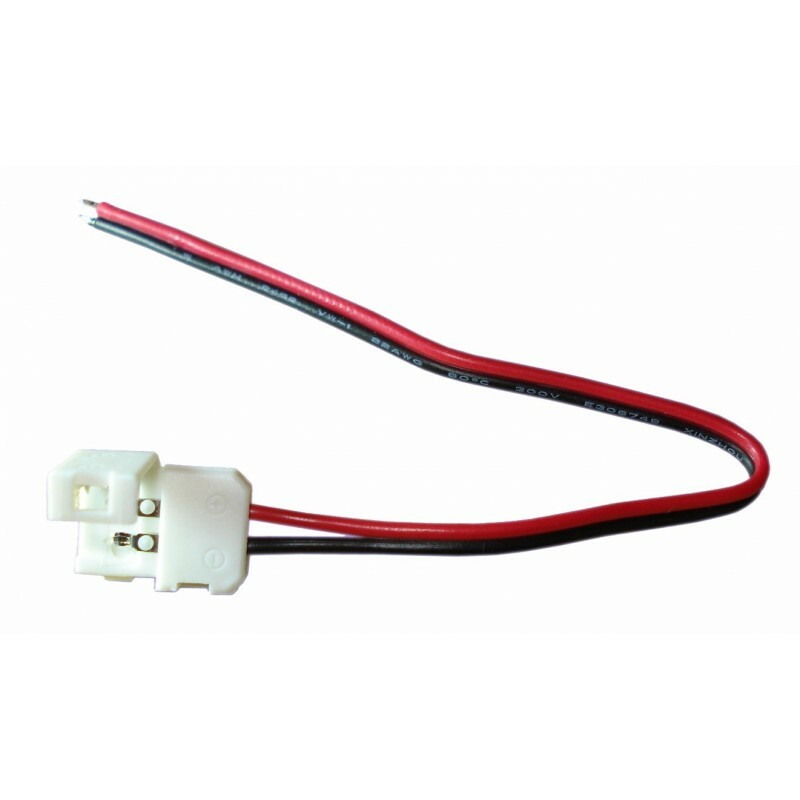 This quick connector is used to attach cut sections of single color (2-conductor) LED strips together to make corner turns, without the need to solder. 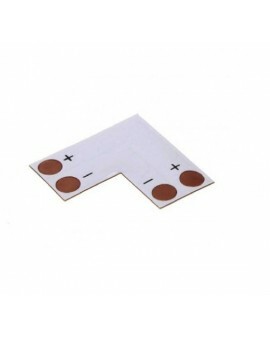 It is great for experimental work as well as individuals that would like to avoid soldering. 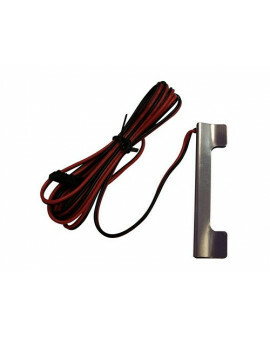 The lead time is 1 - 3 business days from recording payment to our account.